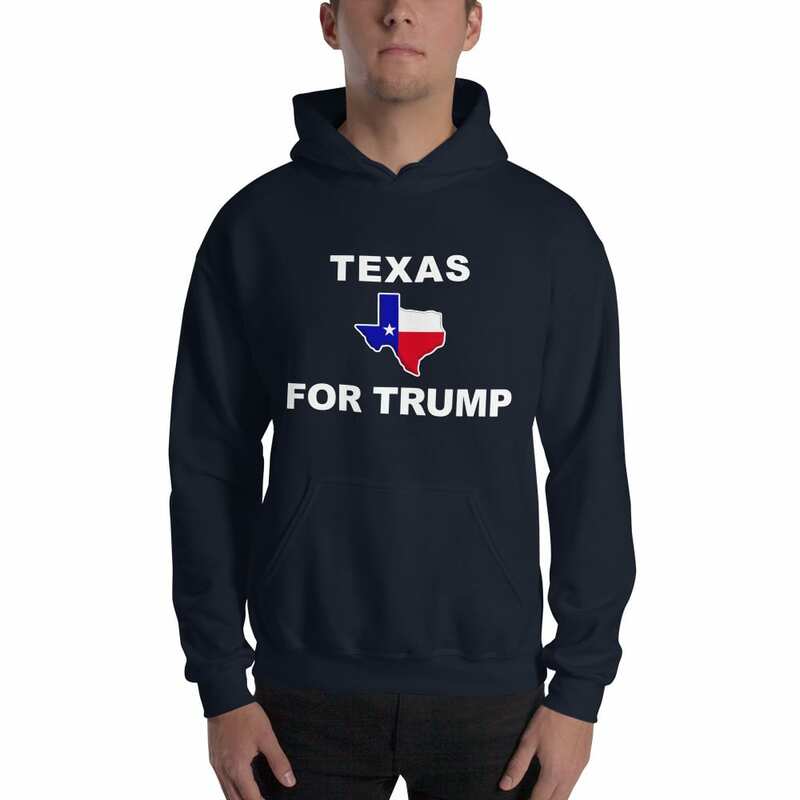 Texas For Trump 2020 – Hoodie (Navy). This is the perfect hoodie for patriots from Texas. it’s soft, smooth, and stylish. It’s also perfect for cooler evenings! 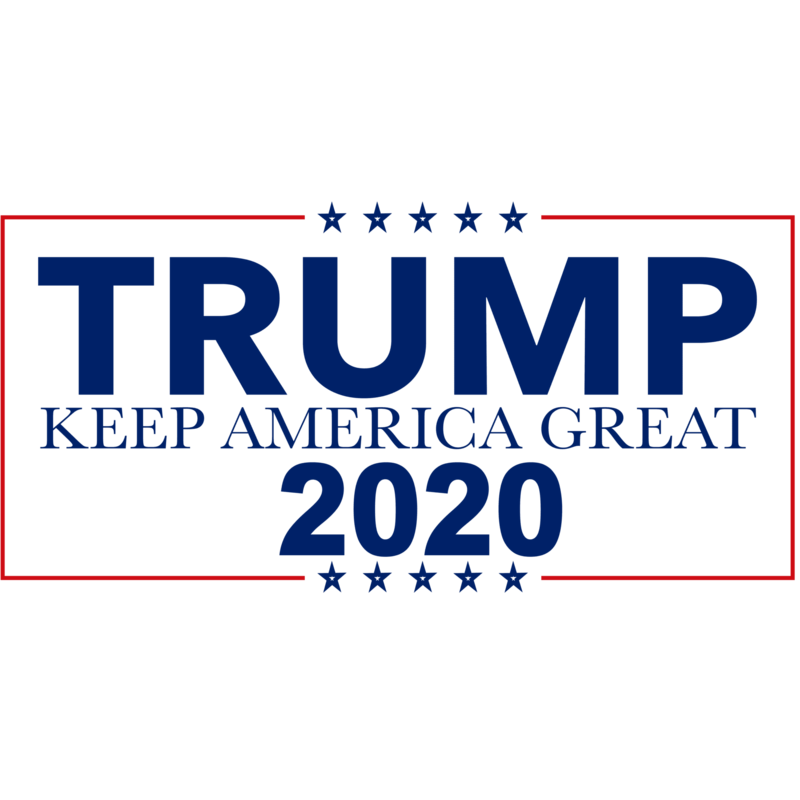 Check Out All Of Our Trump 2020 Hoodies.